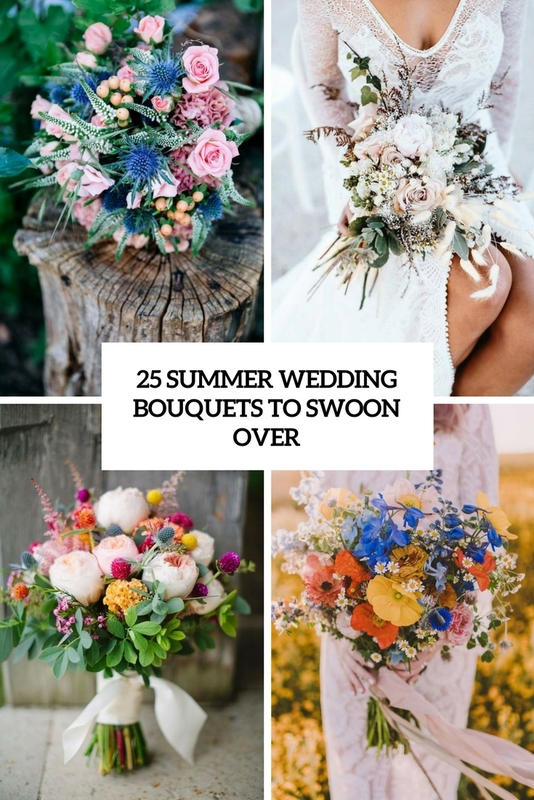 Summer wedding season is approaching, and I’m here to help those of you who are getting married to get inspired and make a right choice. 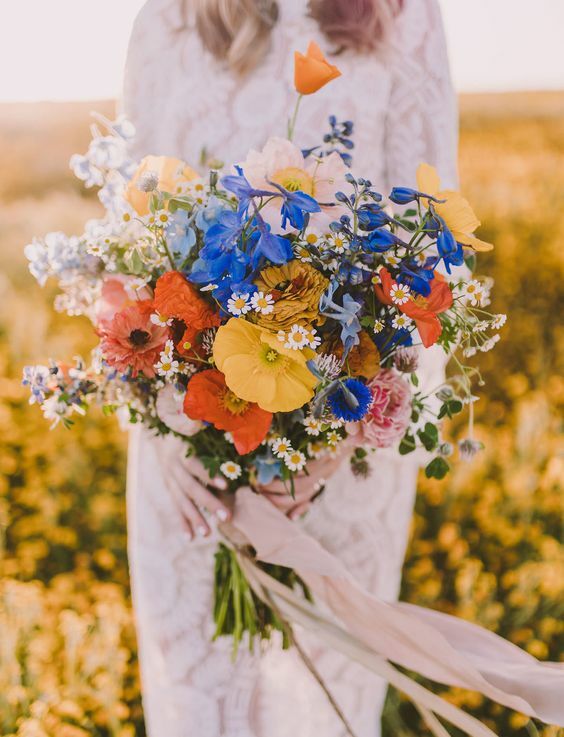 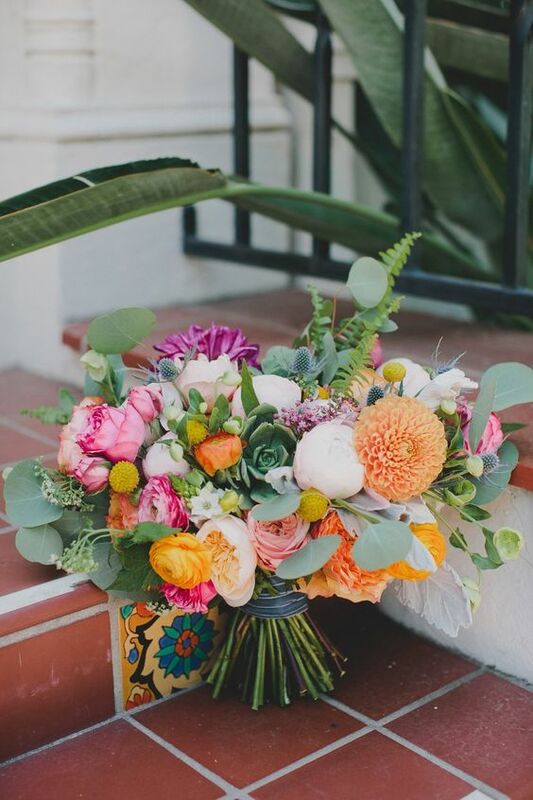 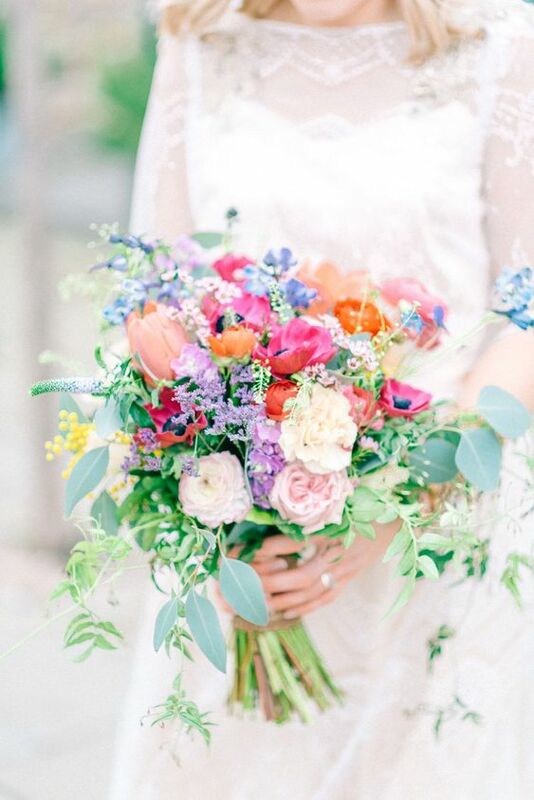 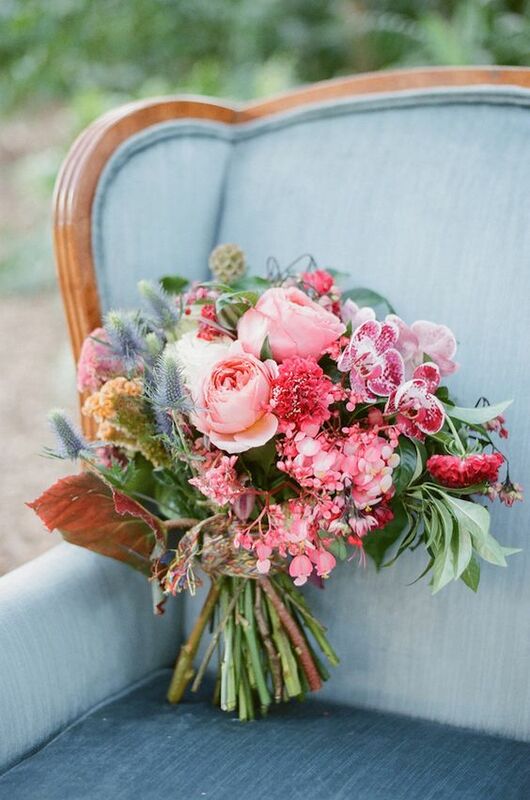 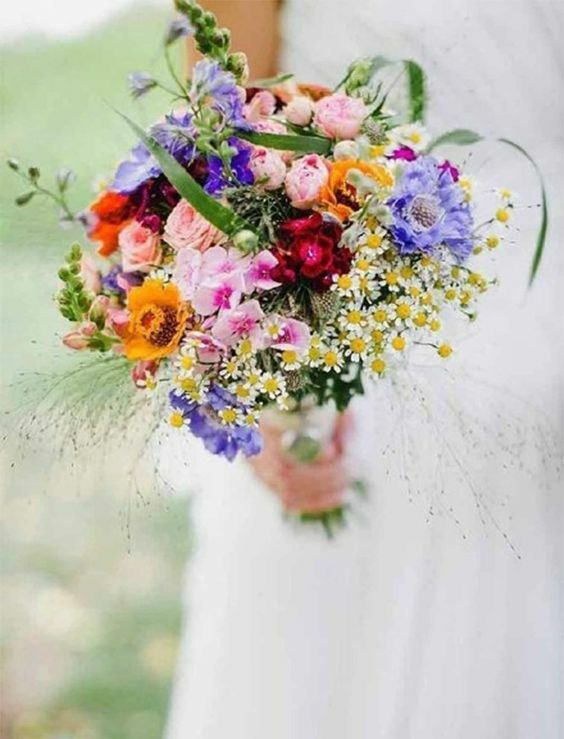 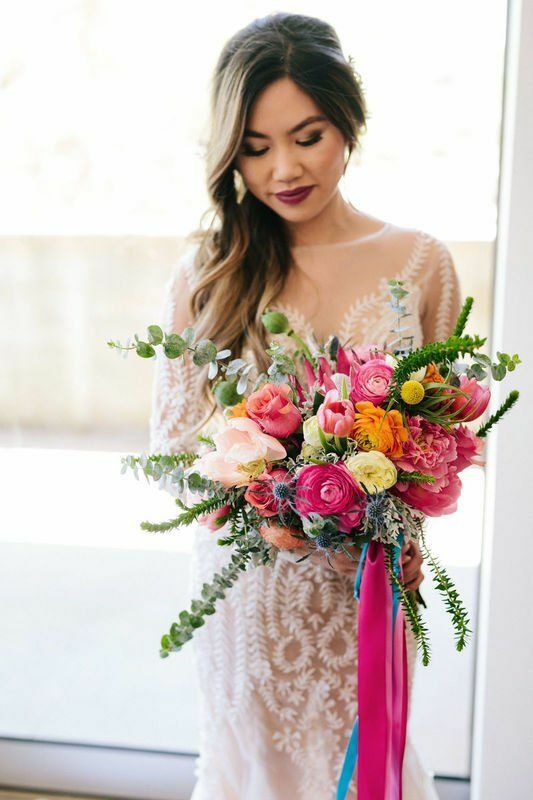 Today we are sharing the coolest wedding bouquets for the summer wedding season – colorful and pastel ones, trendy and classic ones, there are lots of ideas! 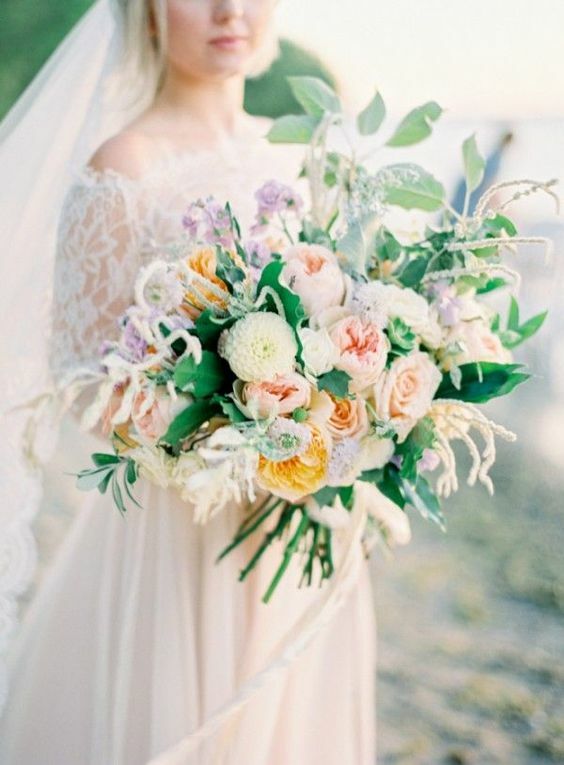 Choosing your wedding bouquet you should consider a couple of things: your wedding style and colors and your bridal look and style. 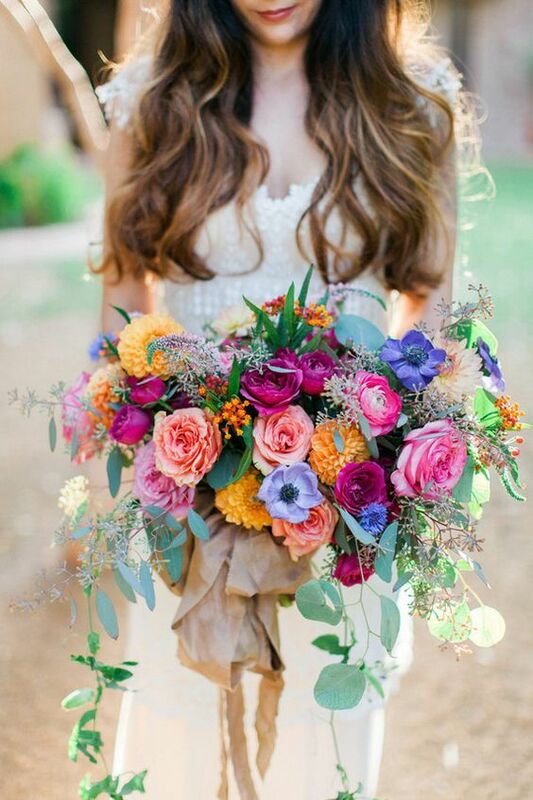 Your bouquet should be in harmony with all that, its wrap, look and texture should correspond. 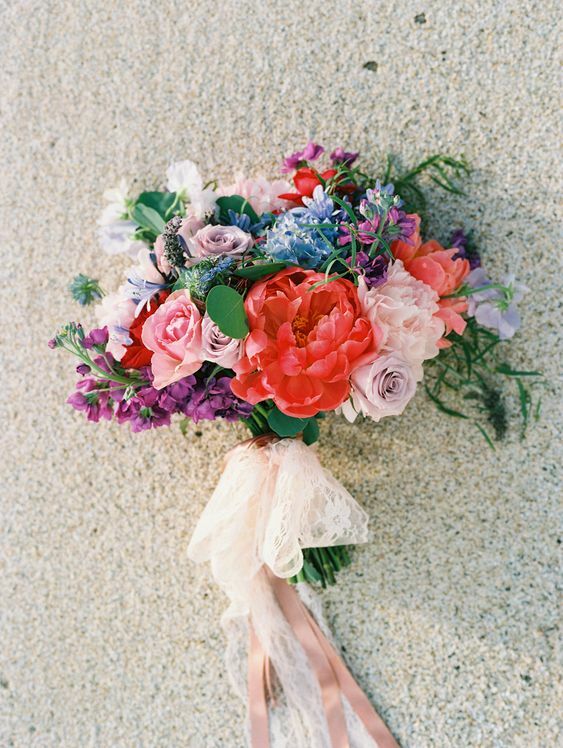 If it’s a colorful wedding, rock a bold bouquet, if you prefer neutrals, go for pastels or neutrals, too. 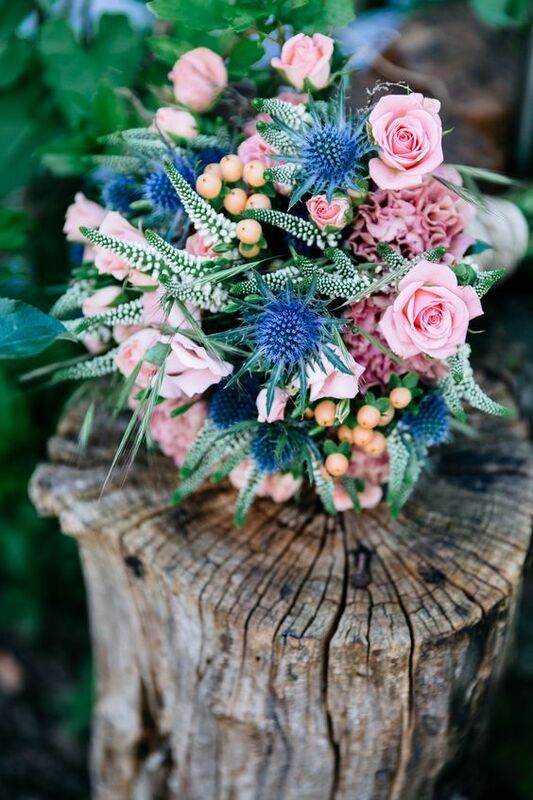 Greenery is an important element to create a texture and a shape, so incorporate it for sure. 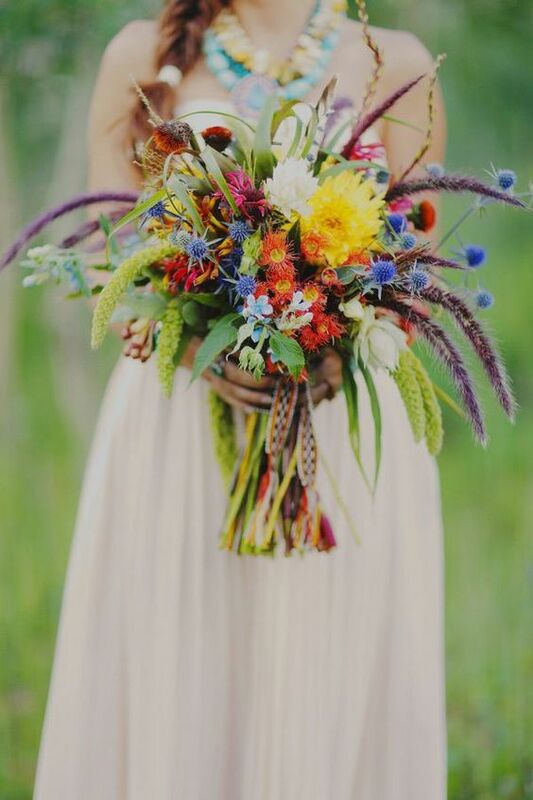 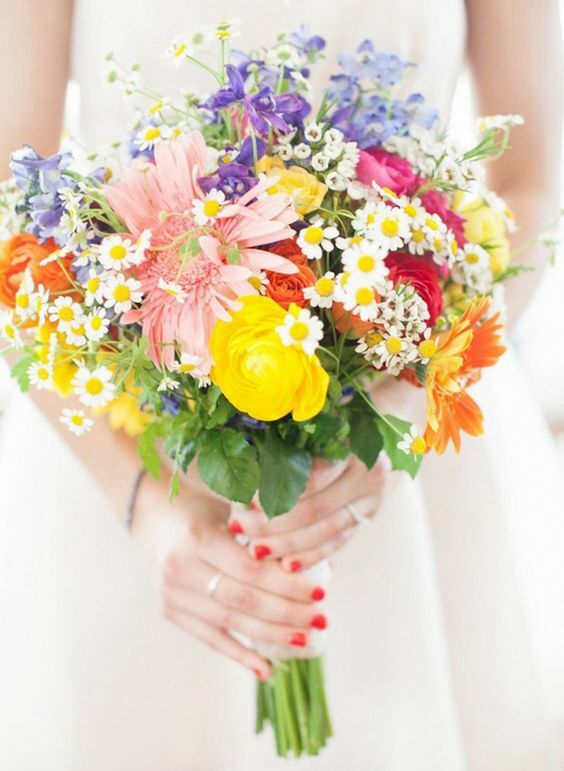 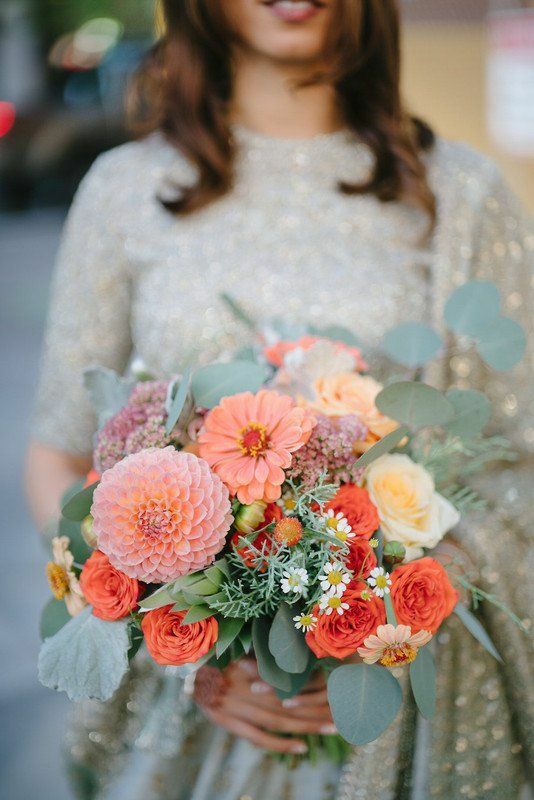 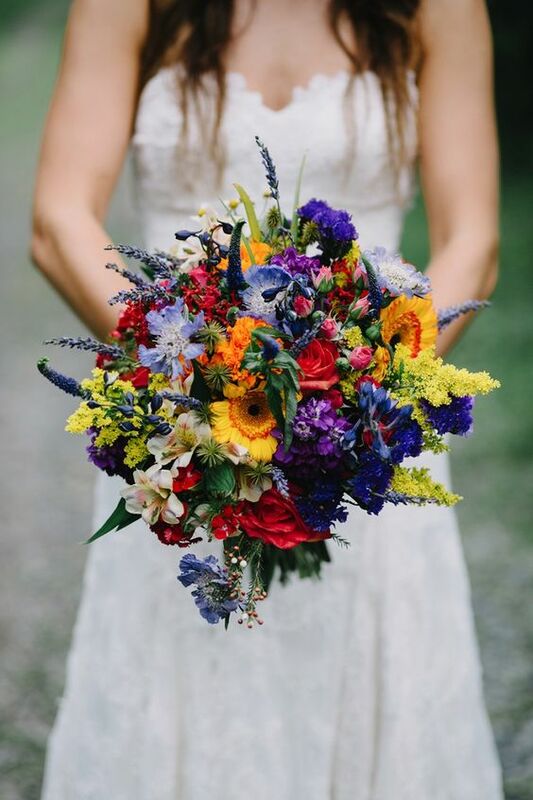 A bright and colorful bouquet is very characteristic for a summer wedding, and rocking one is a great idea for embracing the season. 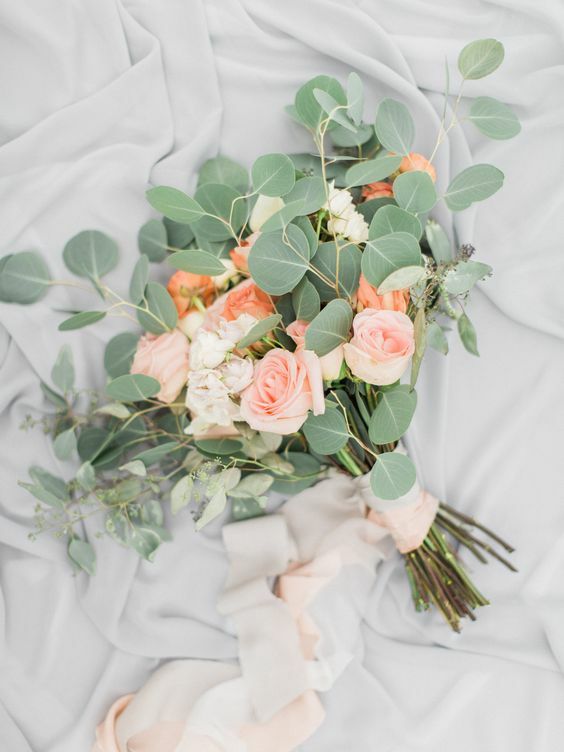 Get the colors of your wedding and choose blooms in these shades, create a texture with the help of herbs and greenery, try various shapes – a more rounded or a more vertical one. 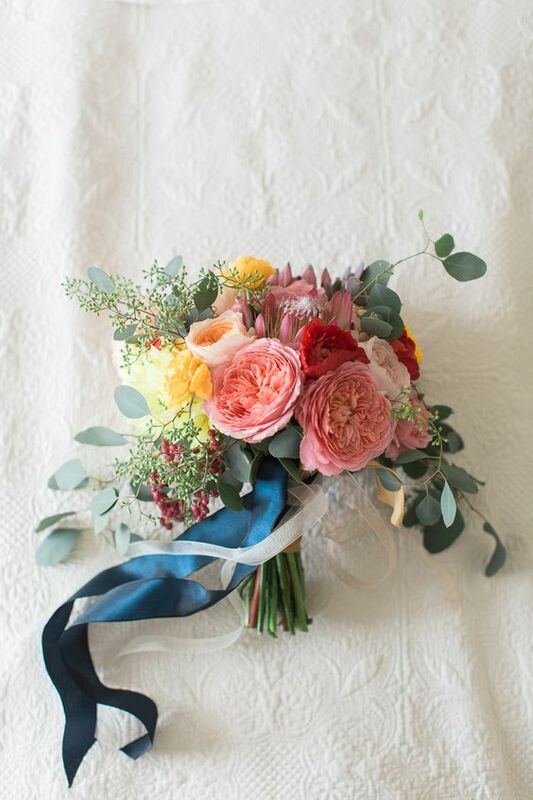 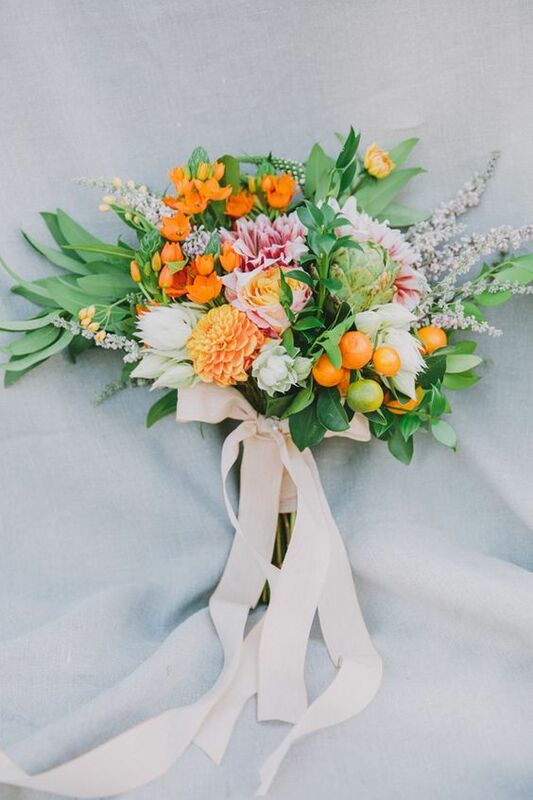 If you are going to rock many colors, prefer a bouquet in all the shades possible and add bright ribbons to stand out, such a bouquet will bring a cheerful summer feel. 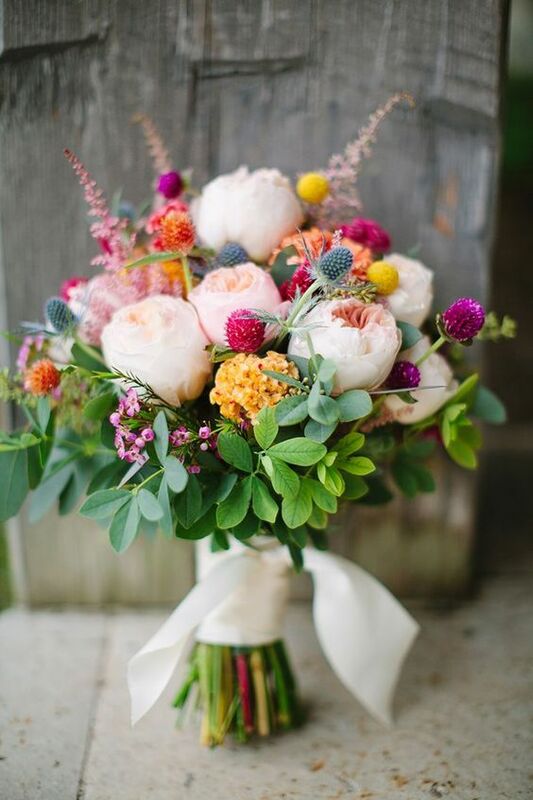 If you don’t feel like too many bold shades, make a bouquet of partly bold and partly muted tones. 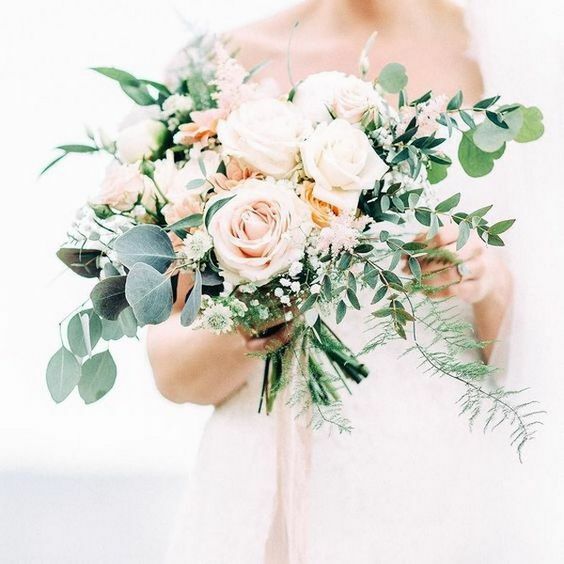 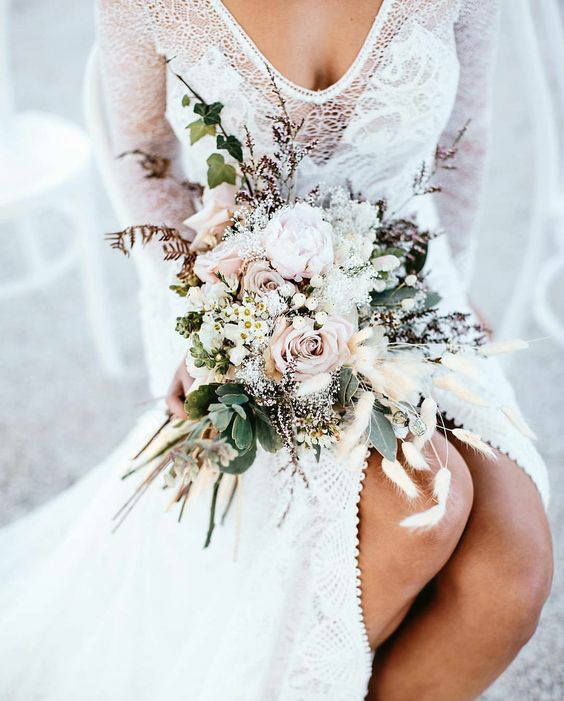 Neutrals are timeless, and if you don’t know what to choose or the colors you’ve chosen are neutrals, go for a white or neutral wedding bouquet with lots of greenery, you can’t go wrong with it. 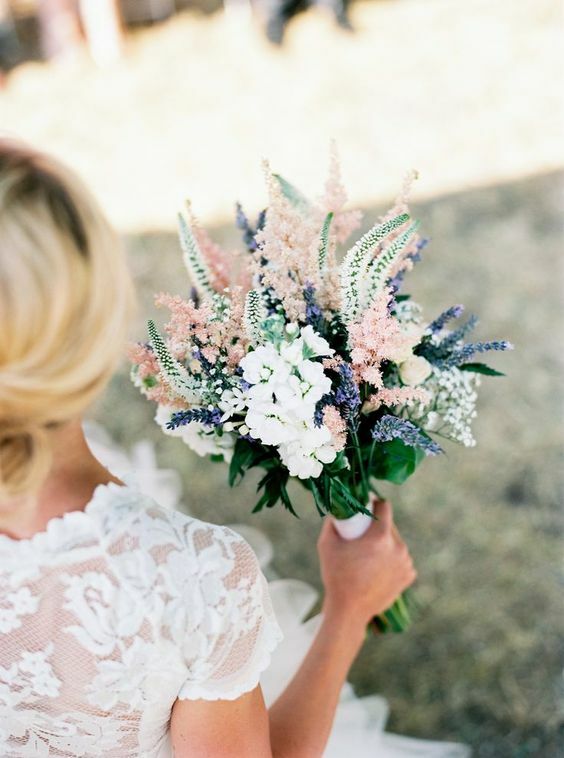 Pastels are very popular, too, and if you like soft colors, it’s exactly what you need. 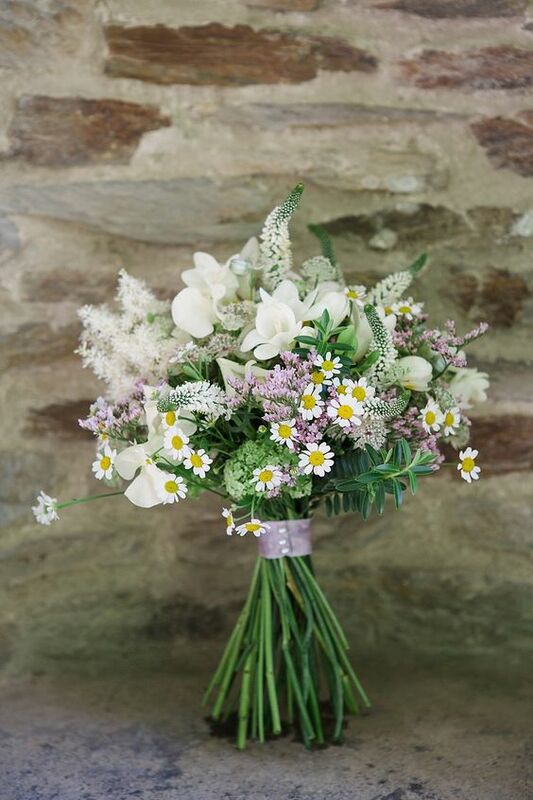 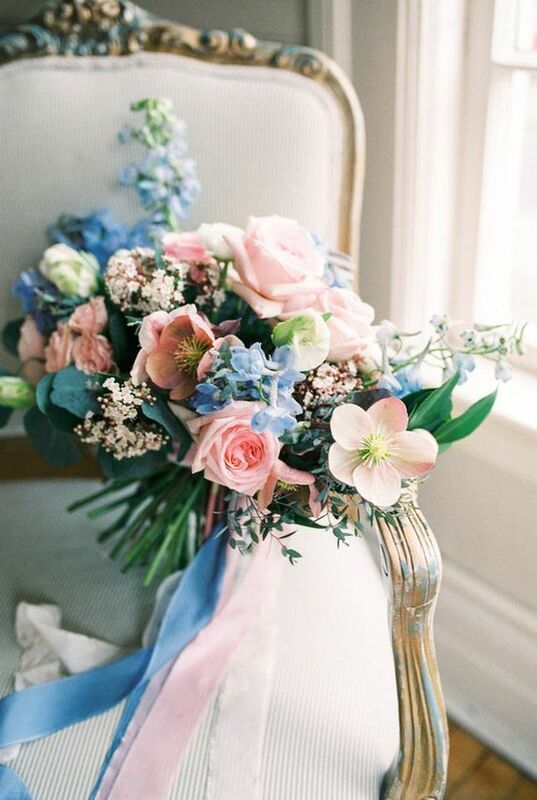 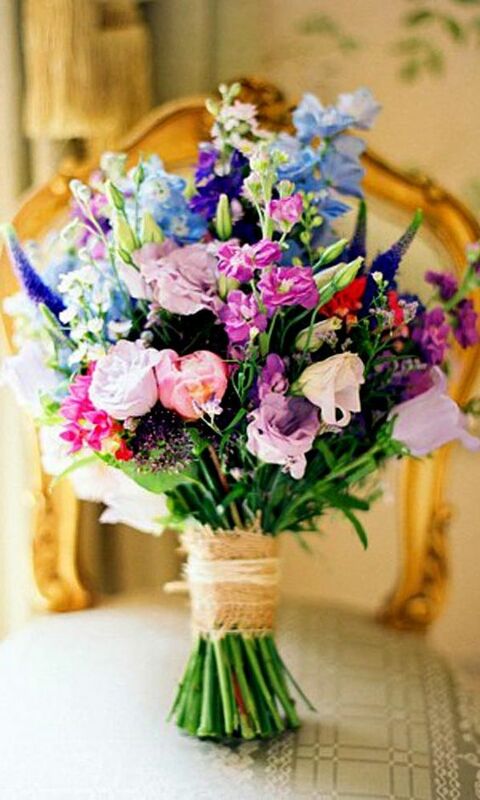 Light pink and blue, mauve and lilac with greenery will make up a romantic and cute bouquet with a delicate feel. 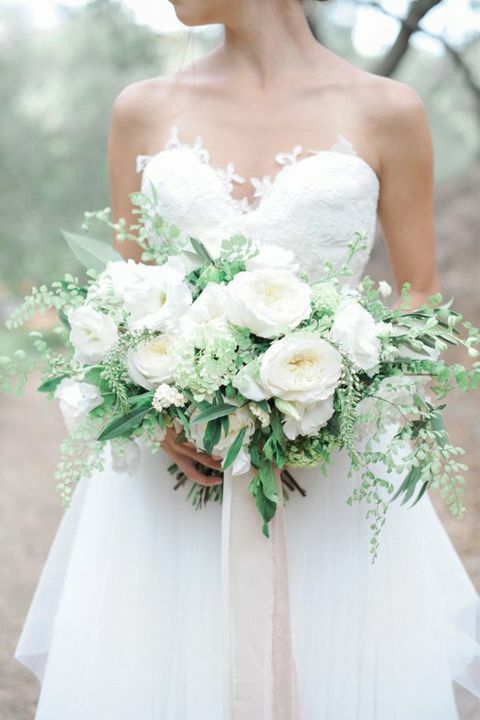 Get inspired, dear brides!